Want to review Corgi Capers? Do you love to read? 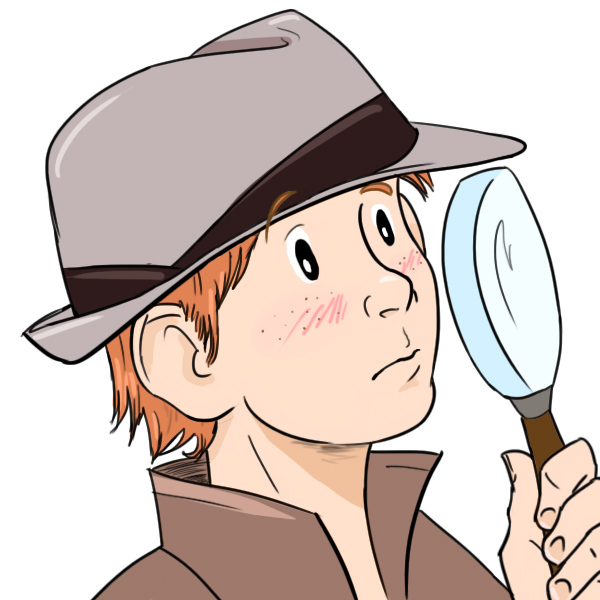 Want to write a review of Corgi Capers? 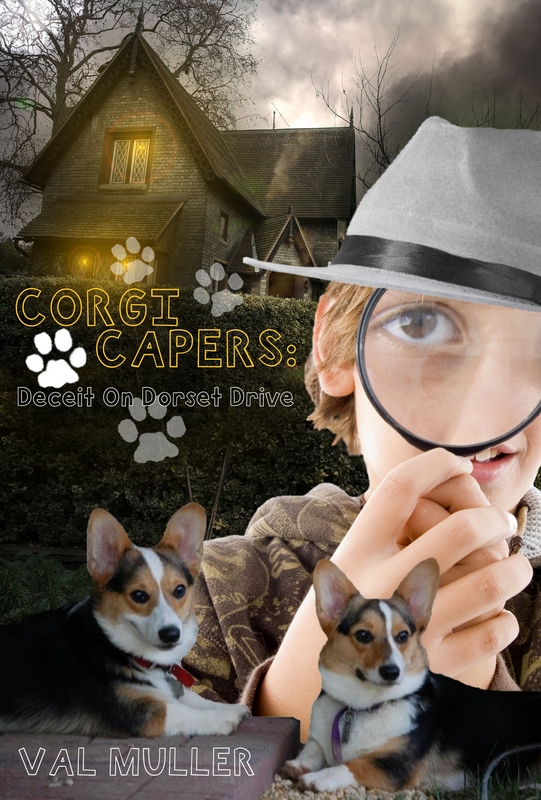 From now until the end of the Corgi-Versary Celebration, I’m offering free electronic copies of Corgi Capers: Deceit on Dorset Drive in exchange for an honest book review (I want the good, the bad, and the ugly!). Please email me to request your copy, and include the name of your blog, Goodreads account, Amazon username, and/or any other location you would post the review. Thanks for your interest, and happy reading! Posted on February 1, 2013, in corgi, Corgi-Versary, giveaway. Bookmark the permalink. Leave a comment.